No. 19 LSU stunned No. 5 Kentucky at the buzzer in Rupp. 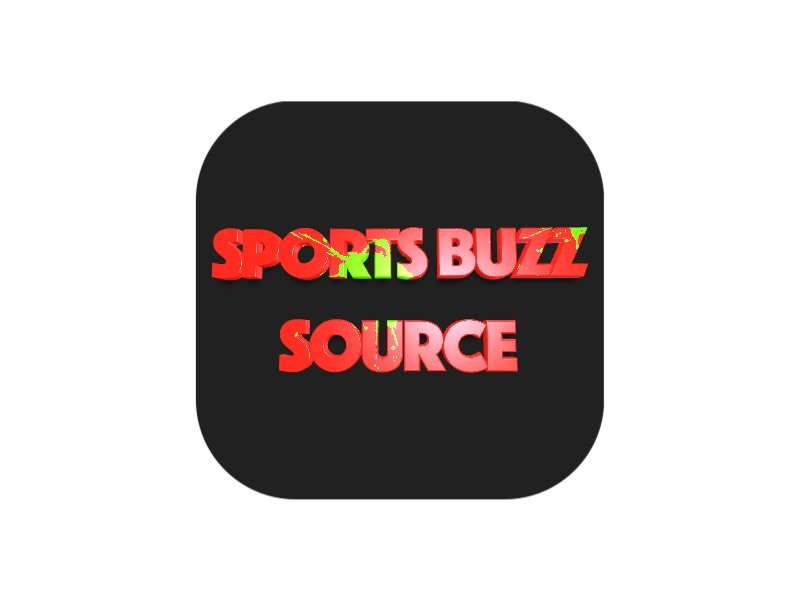 Penn State, all of eight wins, upset No. 6 Michigan. But that was just the warmup to Duke-Louisville. Louisville went from routing Duke to allowing the No. 2 Blue Devils to post its largest comeback in 68 years — and the biggest under Coach K — as Duke won, 71-69, Tuesday night. 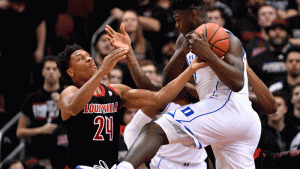 The Cardinals gave Duke its largest deficit of the season at 23 points…but then saw Zion Williamson and the Blue Devils’ pressure defense lead to turnovers and fast-break points. With 9:58 to go, it was 59-36. Then, everything went crazy — and Louisville started to cough up turnovers. It was tied 69-69 with 1:26 to play. Duke led 71-69 with 14.9 seconds to go thanks to two Cam Reddish free throws. With 12:14 remaining in the game, Zion Williamson picked up his fourth foul. With Williamson sitting down on foul No. 4, he had 16 of Duke’s 36 points. And with a little over 11 minutes remaining in the game, non-Williamson Duke players were shooting only 6-for-32 (18.8 percent). By game’s end, Williamson had 27 and Reddish had 22. And Louisville had 17 turnovers. For a big stretch of the second half, it appeared Louisville would hand Duke its worst loss since the Blue Devils lost to…Louisville in the 2013 NCAA tournament in the Elite Eight (85-63). The Duke rally kept the ACC from falling into chaos. If Louisville won, Duke, Virginia and North Carolina would have been tied for first at 9-2 with the Cardinals looking over their shoulders at 9-3. Instead, the Blue Devils stand alone in first at 10-1. Duke fell behind on Tuesday in part because of the return of its 3-point shooting struggles. Only three days earlier, Duke went uncharacteristically hot from distance, making 13 of 21 3-point attempts to beat Virginia, 81-71, in a No. 2 vs. No. 3 meeting. On Tuesday, Duke reverted to its usual form. The Blue Devils were only 3-for-15 on 3s in the first half and its dangerous transition game couldn’t get going as Louisville protected the ball. The Cardinals took a 41-29 lead at the half thanks crazy finish from Darius Perry to close the half. The No. 2 Blue Devils then slumped and fell behind by 23 at 59-36, easily giving Duke its largest deficit this season season (trailed by 16 to Gonzaga at the Maui Invitational). The deficit swelled into the 20s, only to set the stage for the program’s biggest rally in 68 years. Coach K is 72 years old.